www.koifishlovers.com Get more information on koi breeding at our site. 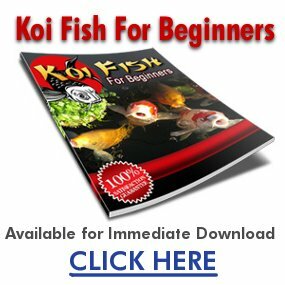 If youre reading this article you probably have some experience with keeping Koi already. As you know, Koi are rather large fish and if youre interested in Koi breeding, then youll need a very large tank or pond (and obviously, youll need a male and a female Koi).